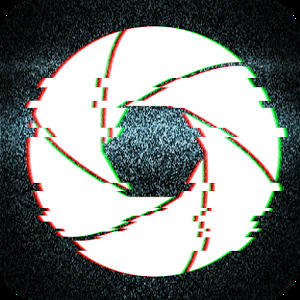 Download this app to help you save stardust and candies! Don't know which Pikachu you should train? Wonder possible CP for different evolutions of Eevee? 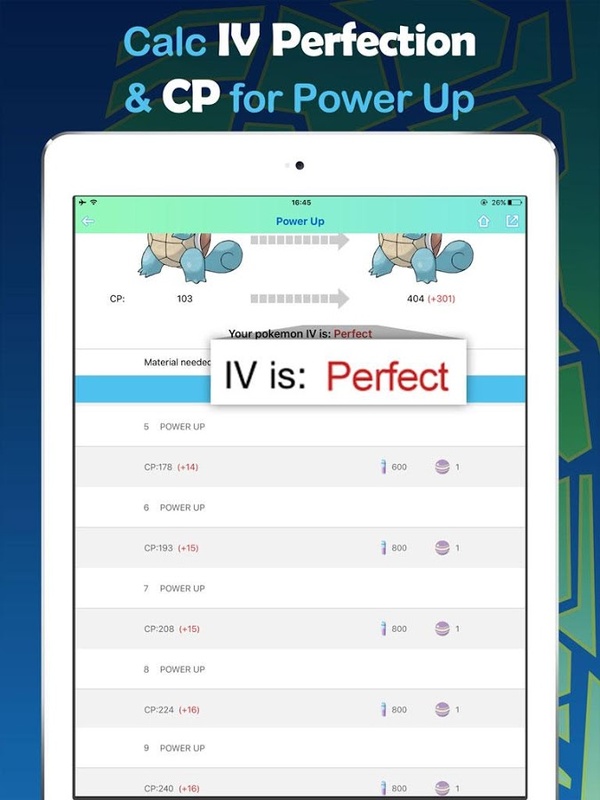 Use this CP Calculator and you can figure out which pokemon you should focus on. CP of all 151 pokemons can be estimated! 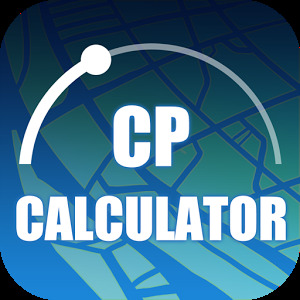 Use this CP Calculator, and then you don't need to waste stardust or candies on pokemons with little potential. So come and download to be the greatest pokemon trainer!